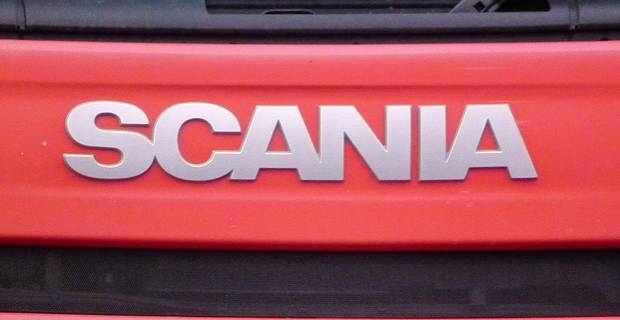 What sets Scania aside from other truck manufacturers? Scania is a name that has long since been associated with the heavy commercial vehicle market, thanks to a long and storied history, a reputation for solid and reliable trucks and a loyal customer base whose support never seems to waver. But what is it that has made the company so popular down through the years? The roots of Scania can be traced back to a company known as Vabis, founded back in 1981. Vabis originally focused on manufacturing carriages for trains, but an engineer by the name of Gustaf Erikson designed the company's very first road vehicle, in 1902. Research, design and production continued unabated, and soon the company was building trucks, which it become best known for. Unfortunately, this new approach almost became the ruination of Vabis, as demand for road vehicles was still relatively low in Sweden, and very few orders were received. This problem was resolved when another Swedish company, Maskinfabriks-aktiebolaget Scania, founded in 1900, merged with Vabis, resulting in the birth of Scania AB - the company so many people swear by for all their heavy commercial vehicle needs today. Over the course of the next hundred years or so, the Scania brand would become synonymous with hard working, well built heavy vehicles from buses to trucks to specialised manufacturing or hauling vehicles. Some notable vehicles that have rolled off the famous Scania production line include the T-Series, 4-Series, OmniLink, S82 Series, F112 Series and the R Series - a winner of the highly sought after International Truck of the Year award twice, in 2005 and 2010. Despite the success of the company and its products, Scania has continued to work hard in order to ensure that it doesn't get left behind by its competition. This can be seen in the company's willingness to research alternative fuel sources, as well as some excellent work building engines for marine and industrial use.